Will Morocco’s increasingly bold Africa-oriented diplomatic efforts grant it the continental prominence it so badly seeks? Rabat – Ozy Media, which earlier this year touted the North African country as “the new emerging African power,” would answer with a resounding “yes. But Ozy is not alone in this thinking. The International Monetary Fund (IMF) also looks upon Morocco’s economic prospects favorably. Similarly, the World Bank hails Morocco as a promising market for doing business, despite minor, persistent structural and bureaucratic issues. With all the fuss about Morocco’s diplomatic assertiveness in Africa, one element of Morocco’s successful African turn is often overlooked and unmentioned: soft power through scientific and cultural diplomacy. True, the country’s bold economic ventures in African markets, or even its Malikist cultural activism in Francophone and Muslim sub-Saharan Africa, have borne fruit in targeted parts of the continent. 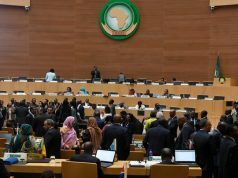 But when it comes to Morocco’s return to the African Union, the Morocco International Cooperation’s (AMCI) initiatives deserve the bulk of the credit, many AMCI scholars told Morocco World News. While Morocco is known to be the second-highest African investor in Africa, few would know that the North African country is also the leading African provider of scholarships to African students. As of December 2016, AMCI had agreements with 111 countries, of which 46 are African countries. AMCI’s uniquely assertive presence is most pronounced in Francophone Africa. Every year, AMCI provides thousands of scholarships for university and vocational degrees. Guinea, for example, sends over 100 of the top performers on the national exam to Moroccan institutions annually. For high-performing students without the means to attend a university in Canada, France, England, or the U.S., Morocco is a liberating prospect. “[It’s] a windfall,” said Youssouf Kourouma, an AMCI scholar, who has recently completed a master’s degree in international law at the University of Hassan II, Mohammedia. For thousands of low-income sub-Saharan students like Kourouma, “a well-earned Moroccan degree amounts to rosy career prospects.” When graduates of top Moroccan faculties return to their home countries, he explained, they usually land a well-paying job. Kourouma said that it was all worth it, as the five years he’s spent in Morocco have been enormously formative. “It has been a total paradigm shift,” he began. “In addition to the traditional academic components that the program entailed, I’ve learned a lot as a person. The daily travails, the monthly hustle to make ends meet before AMCI’s bimonthly MAD 1500 stipend—all of it has made me more mature and intellectually equipped for my future career,” he said. Morocco’s involvement and influence expands to other fields like civil society and public administration. 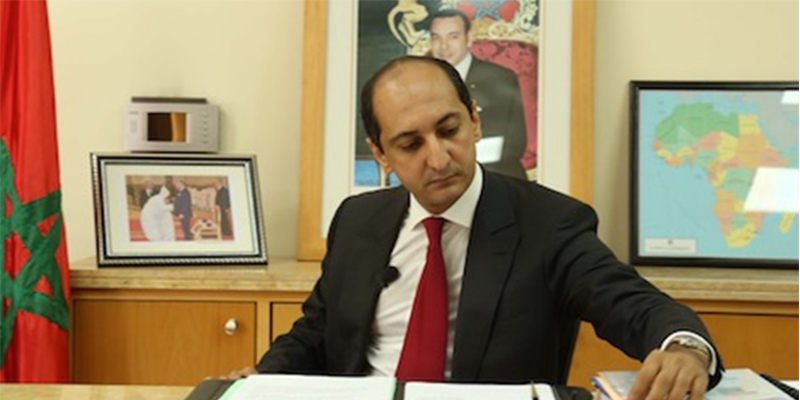 In a recent interview with a group of journalists during an AMCI-sponsored cultural event at its headquarter in Rabat, AMCI’s director general, Mohammed Methqal, expressed satisfaction with Morocco’s presence on the continent. 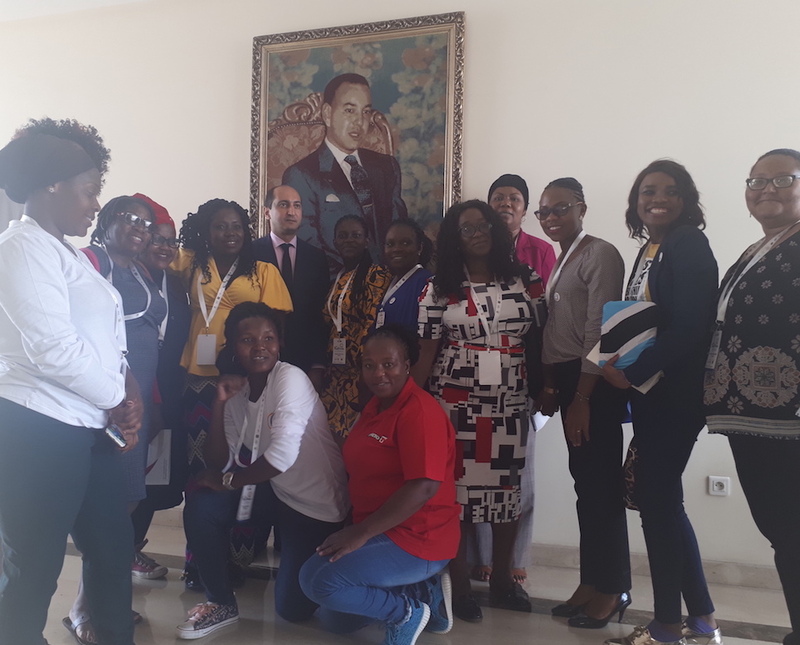 In addition to the thousands of scholarships for young students, “Africa’s future leaders,” the AMCI program has accompanied and “contributed to the training of more than 5,000 public officials from 30 different countries,” Methqal said. 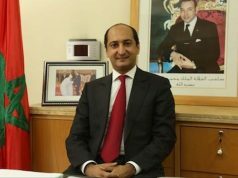 Relying on a combination of human capital promotion, technical assistance, and support for sustainable development projects, AMCI is currently the sharpest weapon in Morocco’s diplomatic arsenal towards the rest of Africa. As Rabat attempts to charm both African markets and popular opinion, it has grown aware of the limits and defects of hard cash diplomacy. 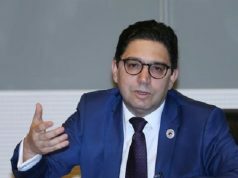 “So, I would say that beyond the usual heavy ‘African investor’ and ‘thriving economy’ headlines about Morocco, the true architect of Morocco’s successful continental turn is the commitment the country has shown for advancing education levels and technical expertise in other African countries,” Kourouma explained. Even as Morocco left the then Organization of African Unity (now African Union) in 1984, Kourouma elaborated, it maintained some degree of connection to the rest of the continent. AMCI was especially useful at that moment of de jure rupture with the continent. On Guinean social media, meanwhile, there was a storm of frustration and anger. Why betray such a devout friend, a country that has always been there for Guinea, opening its doors to Guinean students and citizens even when many countries, including in Africa, ostracized Guinea when the Ebola epidemic erupted? Questions were asked, names were named, and fingers were pointed. The Guinean Football Federation issued a statement that sounded both apologetic and regretful, though they maintained their position that there had been a mistake. This seemingly trivial episode, Kourouma argued, showed how successive generations of Morocco-trained Guinean youth and elite have impacted the West African country’s opinion of the North African country. “My stay in Morocco has helped me to reinvent myself, broaden my prospects, and expand my social and intellectual horizons,” Elhadj Ibrahima Barry, a first-year Guinean student at the elite Mohammedia School of Engineering, told Morocco World News. Barry ranked third in Guinea’s Baccalaureate, the national university entrance exam, and he was given a scholarship to elite classes prépas(higher school preparatory classes) in Fez. There, he spent two years intensely studying advanced mathematics and physics, in preparation for a place at one of the top engineering schools in Morocco. According to the latest AMCI figures, the King’s personal commitment to Africa has led to a revamping of Morocco’s Africa-focused programs. In 2017 to 2018 alone, Morocco granted over 5,000 scholarships to African students, almost a third of the total number of African students that Morocco hosted up to 2016-2017. The same period also marked a stupendous increase of African students receiving the AMCI stipend, from 6,500 students in 2017 to over 11,000 to this day, Methqal explained. 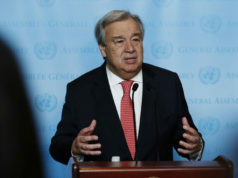 He noted that “the royal vision for prioritizing South-South and intra-African initiatives” has been a determining factor in doubling Morocco’s engagement for sustainable development in the continent. Others see the King’s “personal engagement” through a combative lens. It has been, they argue, the coup de forcein Morocco’s silent rejoinder to its African detractors. 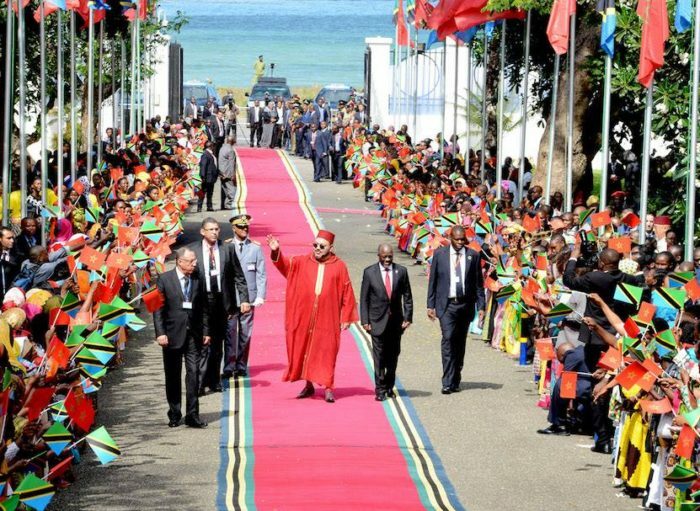 “Whenever anyone questions Morocco’s commitment to Africa or defies Morocco about storming out of the continental union, the kingdom can calmly present AMCI’s achievements and King Mohammed VI’s personal investment in sub-Saharan Africa. It shows that they never really left Africa,” said a Malian doctoral student who requested anonymity.